Recently, on an internet splurge, I bought an essential oil that was a complete mystery to me: “May Chang Essential Oil” – may what? Please WATCH MY VIDEO BELOW! Even better! Drop a “LIKE”, “COMMENT”, or “SUBSCRIBE” – your skin and I will thank you! Don’t like that whole YouTube thang, no worries. 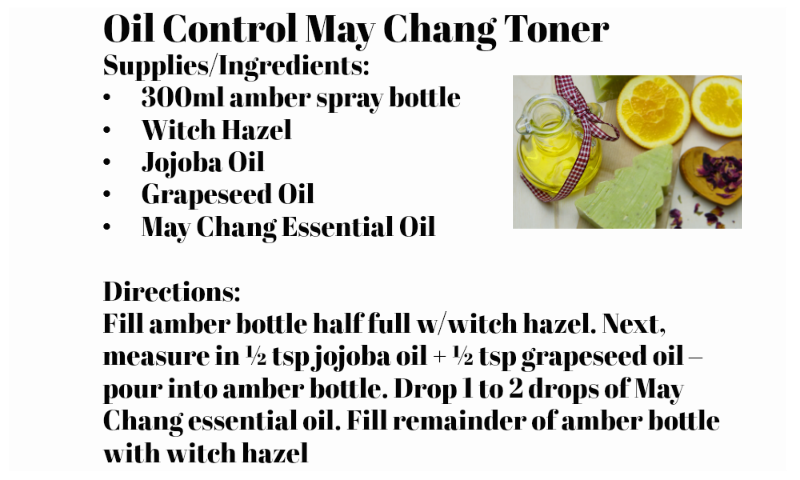 Happy to share a quick list of May Chang benefits, +3 skincare recipes! OR, IF YOU WATCHED – BUT MISSED RECIPE DETAILS. FIND THEM BELOW! Often called the “oil of tranquility”… May Chang (AKA LISTEA CUBEBA) has an uplifting effect + very calming (often used to help manage sleep). TRULY, IT’S THE SWEET SMELL THAT SELLS IT! Yes, what a refreshing whiff of yummy, citrus smells! 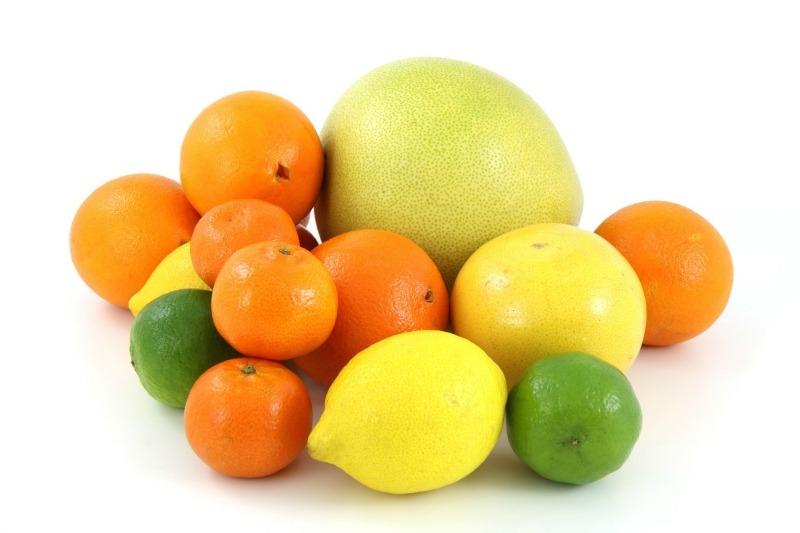 Often described as an intense lemon fragrance, with fruity and spicy undertones. 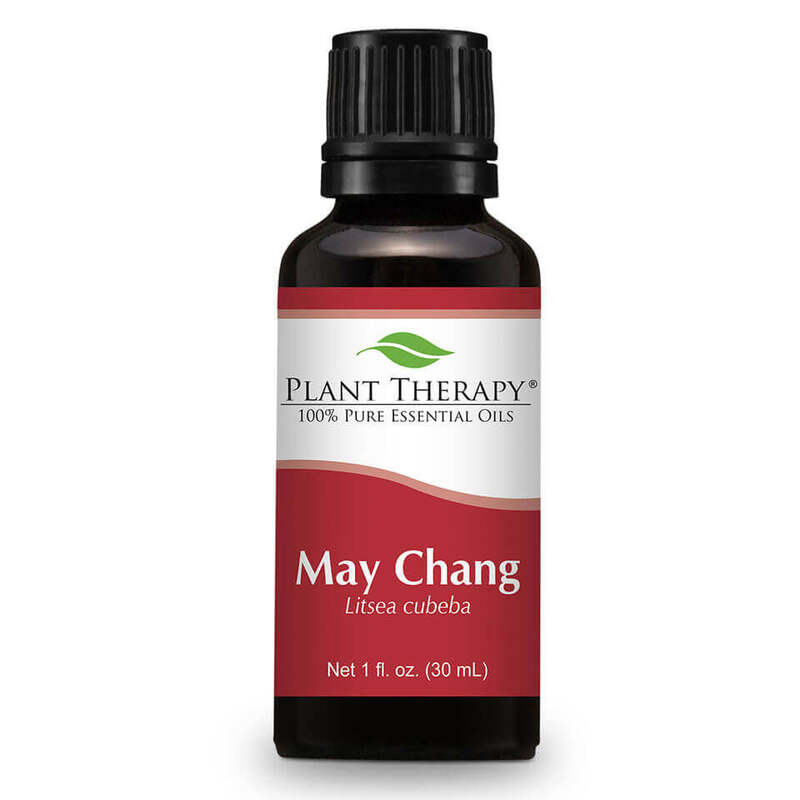 Cute little note: May Chang essential oil smells are said to often bring back happy memories of lemon sweets/candy! Coming from a tree that grows no more than 8 meters in Southern Asia. It grows lovely, pretty- white, or pale yellow, LEMON-SCENTED flowers and fruits that kind of look like small peppers. Finally, May Chang’s distilled from the seeds of that fruit! 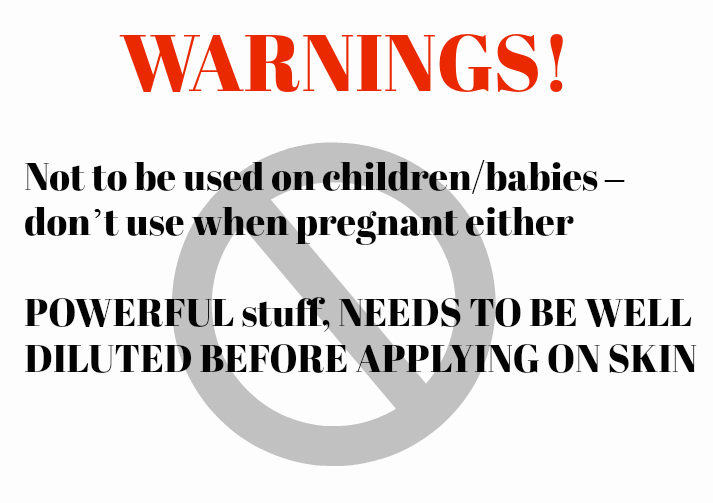 When buying, be weary of cheaper, lesser versions (cheap kind is made from the leaves of the fruit…) Don’t want that. You want to make sure your oil is being made solely using the berry seeds! 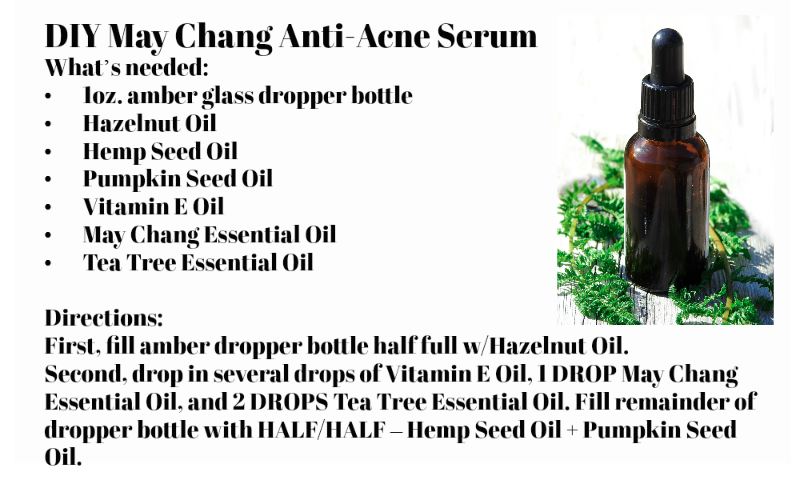 Gonna share 3 DIY’s I’d recommend for your skin to experience May Chang essential oil benefits properly! 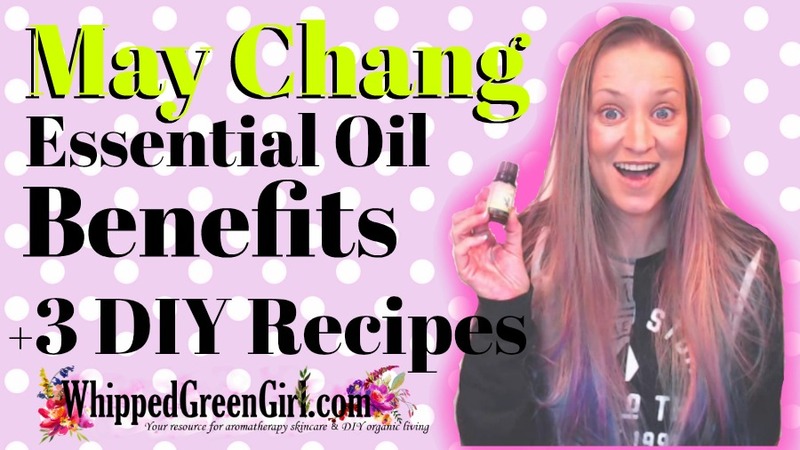 Finally, thank you for watching or reading all the good on May Chang Essential Oil Benefits! HIT THE LIKE! LEAVE A COMMENT – even better SUBSCRIBE to my channel!!! Your skin will thank you! Like what you see here? 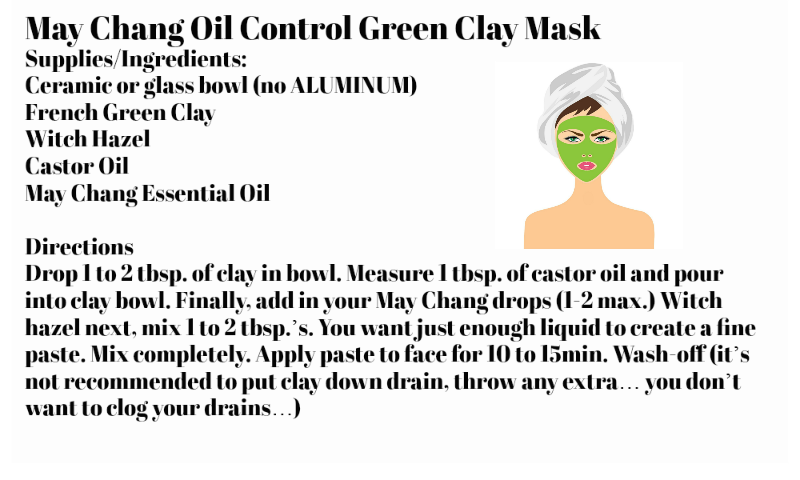 See my other skincare shares via my DIY SKINCARE SECTION! Appreciate your support! New video NEXT MONDAY AS USUAL – product review videos throughout the week! Great info!! Just subscribed to your YouTube channel! !